Albor Translation Office S.L. 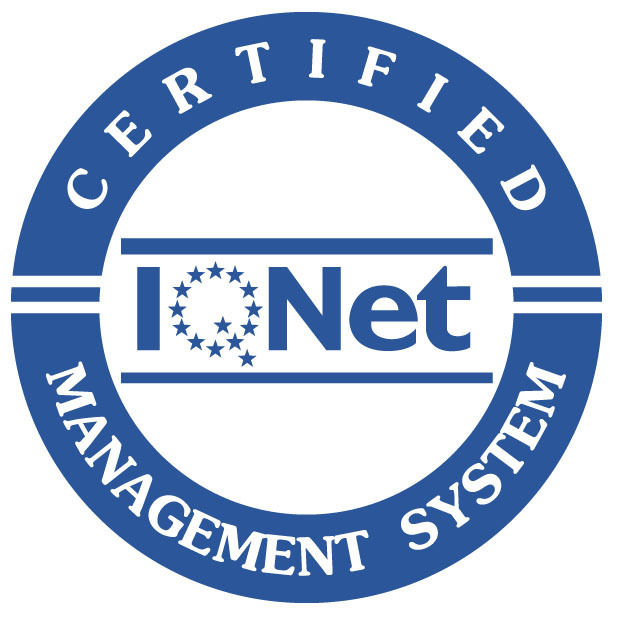 has implemented a quality management system based on the fulfilment of requirements stipulated in the UNE-EN-ISO 9001:2015 "Quality Management Systems. 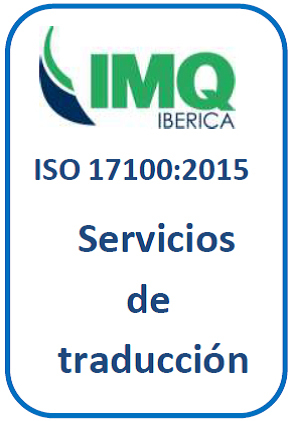 Requirements" and UNE-EN-ISO 17100:2015 "Translation services. Requirements for translation services". This quality management system is intended to facilitate the achievement of the total satisfaction of our clients in those activities carried out by Albor Translation Office S.L. as a Translation Service Provider. Making sure that we respond at all times to the requirements and expectations of our clients. Furnishing suitable means so that everyone involved can identify and freely eliminate any obstacle preventing an improvement in the quality of their work. Treating continuous quality improvement as a permanent goal in order to increase the quality perceived by our clients. Systematizing all our processes, services and methodologies. Making the firm better known on ever wider horizons. Correcting any non-compliances that arise, emphasizing error prevention to ensure they are not repeated. Fostering a participatory atmosphere among the staff, all integrated in the common goal and improving communications to facilitate teamwork, individual recognition and suggestions for improvement. Considering compliance with turnaround times as a key point in earning and retaining the trust of our clients, our external resources and other suppliers in the Company’s day-to-day management. Working at all times within the standard of the strictest professional ethics. 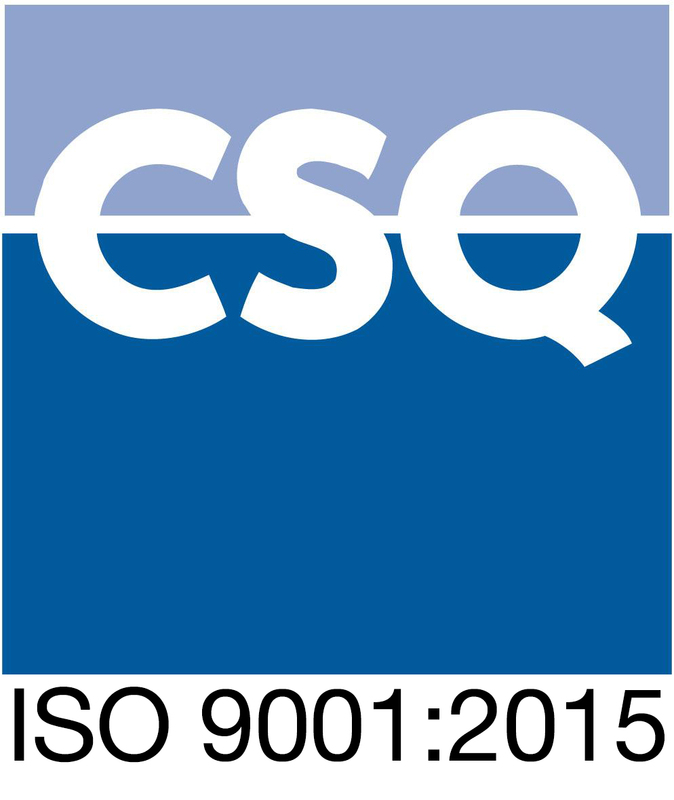 Achieving the fullest satisfaction of our clients through the strict compliance with the requirements contracted. Abiding by all applicable legislation and regulations. Facilitating the necessary training to achieve a highly-qualified professional staff.